"I discovered The Nurture Project at a time when life was very difficult and hard to cope with. The Project provided a safe space, in peaceful natural surroundings, where I didn’t need to pretend everything was alright when it really wasn’t. 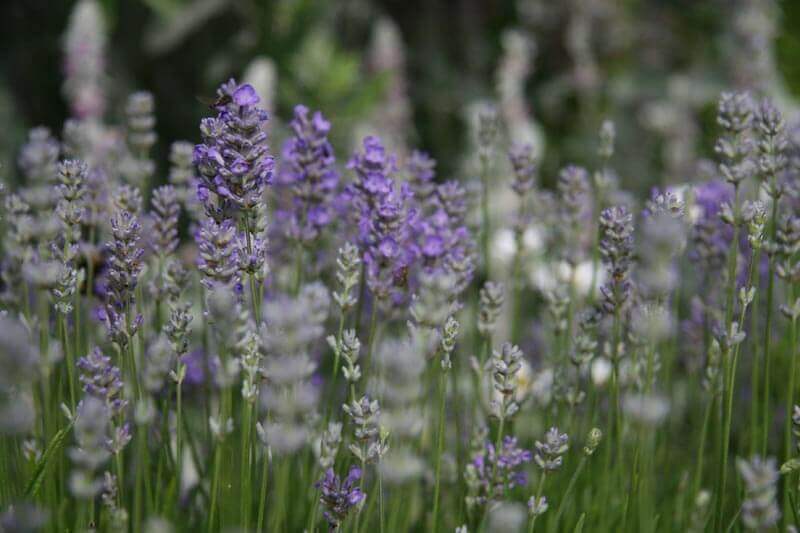 Learning to grow and care for plants was a boon, relaxing, rewarding and therapeutic." "My name is Pam and I have been suffering from mental depression for a while. My doctor did not want to increase my medication and knowing I loved doing my garden, he recommended that I gave The Nurture Project a try. At the time I thought how could this help me? After giving it some thought I decided to give it a try. My first session with Carlyn Kilpatrick, who runs the project was something I had not expected, such a lovely person, and made me feel at ease straightaway. After a chat I was shown around the many different gardens, something for everyone, which I found enjoyable and relaxing. 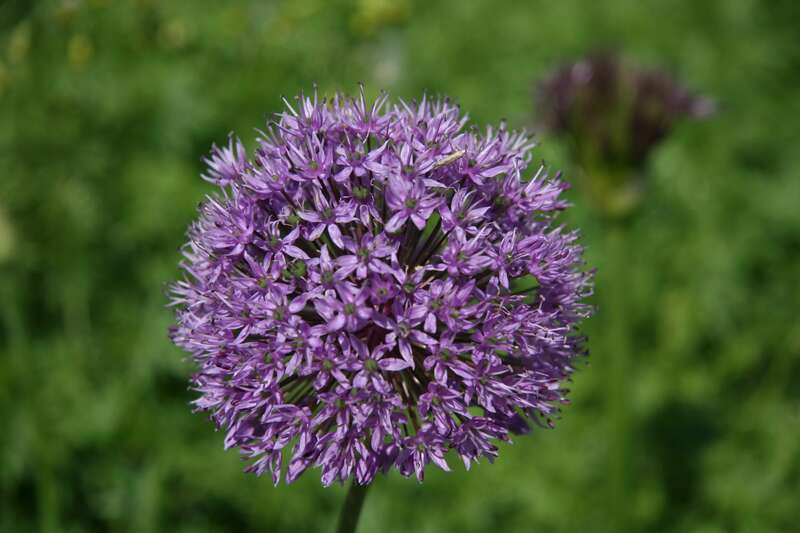 Carlyn is such a easy person to talk to, not only about gardening, but many other issues you might have. On one of my sessions Carlyn took me for a walk through the woods, chatting as we walked, it was so good to talk to some someone about the issues I was having and knowing that they were being understood. I have had many sessions and look forward to going. I come home feeling much more relaxed and at the same time I am learning more about my own garden. This is such a relaxing hobby to have. These are the reassuring words of support from people who have been close to The Nurture Project during 2017 and 2018. You can’t help but feel a very special sense of calm and an inspiring connection with nature when you explore the Nurture Project. 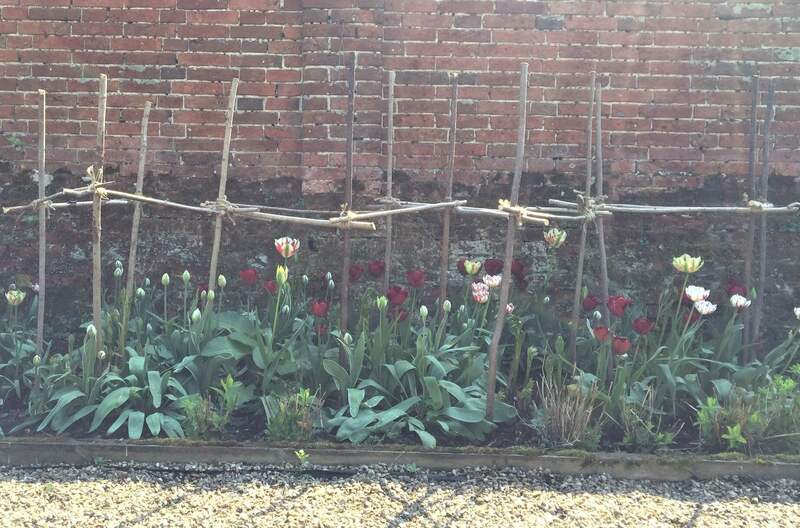 Nestled in the heart of the Norfolk countryside, down hedge lined winding lanes surrounded by vast open fields, the garden is a true horticultural haven. From the magical, light dappled woodland and the pond surrounded by beautiful wildflowers to the resident pigs – Patsy and Edina – the secluded spots for quiet contemplation and the stunning, tranquil walled garden, it is not hard to see why owner Carlyn Kilpatrick transformed her gardens into a centre for social and therapeutic horticulture. The Nurture Project offers green health programmes to those suffering from mental health issues, those with dementia or learning disabilities, providing specialist individual programmes to boost wellbeing. The project aims to work alongside local mental health teams and GP practices around the north and west Norfolk areas, but she says while community referral schemes and social prescribing by the NHS is growing, there is still a long way to go. 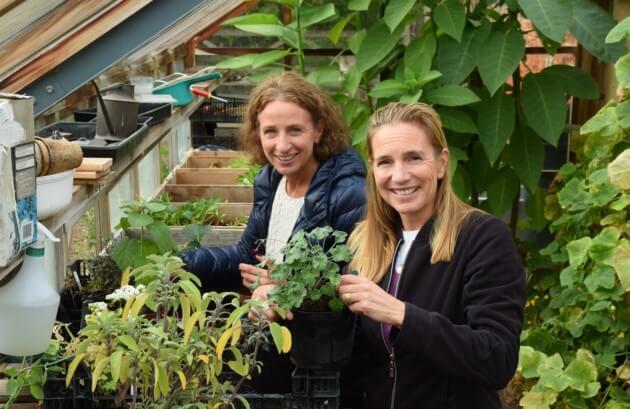 "The project, which has been supported by Thrive, uses supervised gardening to promote health and wellbeing for people living with mild to moderate mental health issues. It aims to provide an impartial and safe space for adults to improve their mental and physical wellbeing in a friendly, but structured environment." 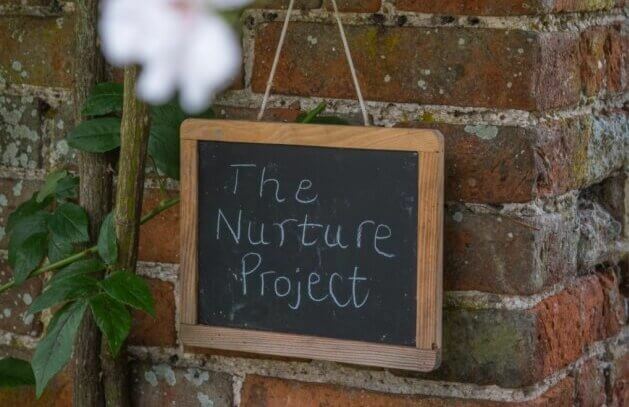 The Nurture Project, which has been launched at Kettlestone, near Fakenham, uses supervised gardening to promote mental and physical wellbeing in a friendly, safe environment. 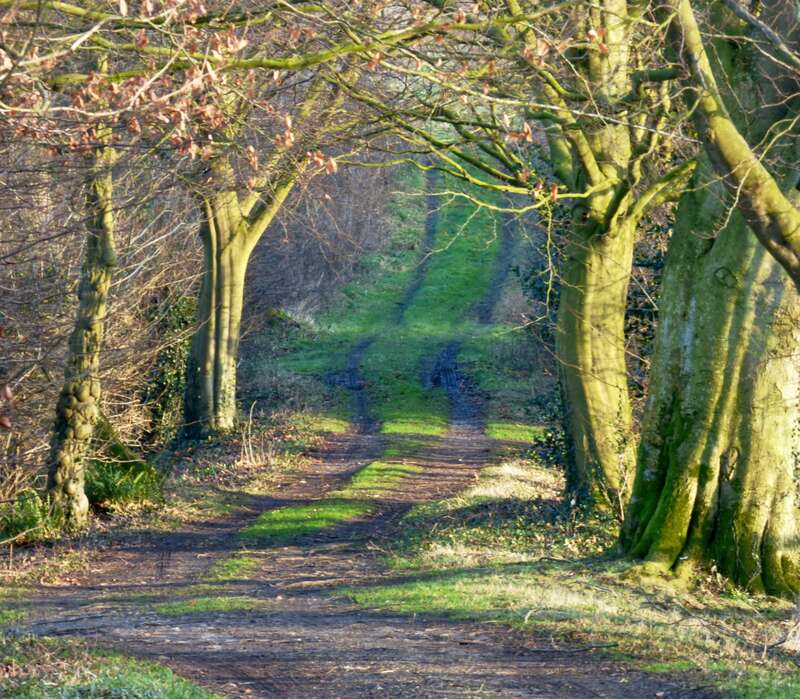 Both one-to-one and group sessions will be held, both in Mrs Kilpatrick’s walled gardens, around an overgrown adjacent pond area and a leafy woodland walk which winds through towering oak, pine and ash trees. There are areas for quiet contemplation, offering views across open pasture, as well as areas where people can work together. 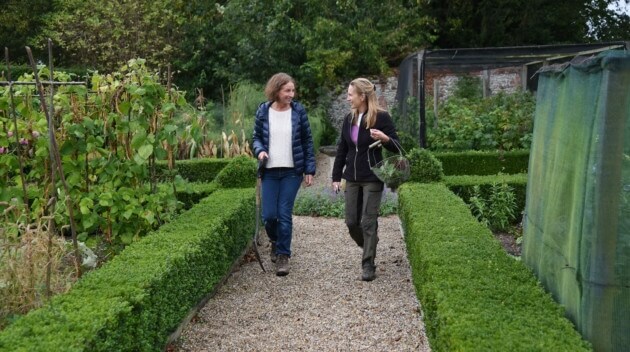 Mrs Kilpatrick is being assisted by volunteer Rebecca Richings, who said: “I’ve always had an interest in mental health, I enjoy gardening, I enjoy people, I enjoy conversation.” No gardening experience is required to take part in one or two-hour sessions. Therapists help clients to work towards individually-set goals to improve their health and self esteem. The project aims to work alongside local mental health teams and GP practices around the north and west Norfolk areas. 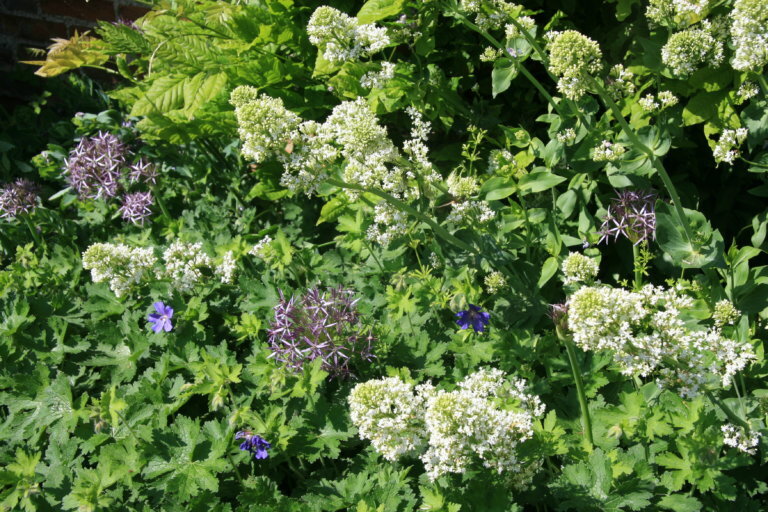 Eddie West-Burnham, the chief executive of West Norfolk MIND said: “Horticultural therapy provides a fantastic opportunity to connect with nature and improve the mental and physical health for everyone, regardless of age or level of ability. "I wish this project a great deal of luck. It is great to see someone so driven and passionate about helping others. 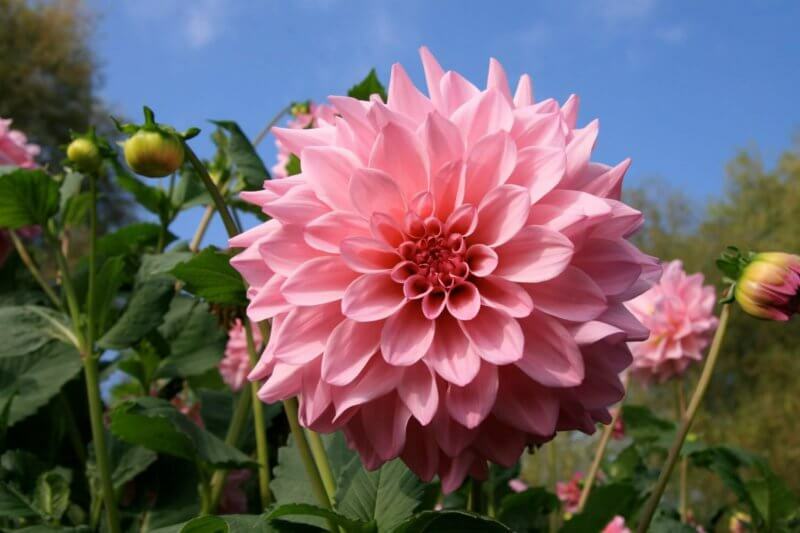 You have very unselfishly opened your garden with the sole purpose of helping others, this has to be commended. This is a very innovative idea and I am sure lots of clients will benefit from your care. Well done."